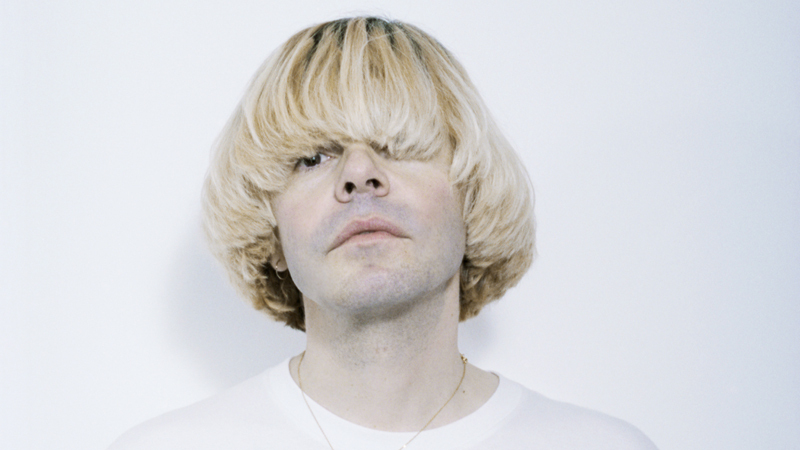 Musician, frontman, record label owner and authour Tim Burgess is a vinyl obsessive. His wonderfully titled new book, Tim Book Two, chronicles his life long passion for vinyl and his travels around the world to visit some of the best record shops in search of something special. Featuring everyone from Iggy Pop to Johnny Marr, David Lynch to Cosey Fanni Tutti, Tim Book Two is tender, funny and surprising. Tim will be joining us for the next edition of Faber Social alongside Pete Paphides, Sharon Horgan and Andrew Weatherall at Cecil Sharp House for an evening talks, music and more in celebration of the book's release. Find out more about the event here. We asked Tim to put together a playlist of his favourite tracks from one of the UK's most iconic record labels, Factory Records. We've compiled his list into a handy Spotify playlist which you can listen to below or via our Spotify profile.